Carries tried: Ruck CCCB, DH CCCB and other varations, Ruck with a ring finish for this shoot! 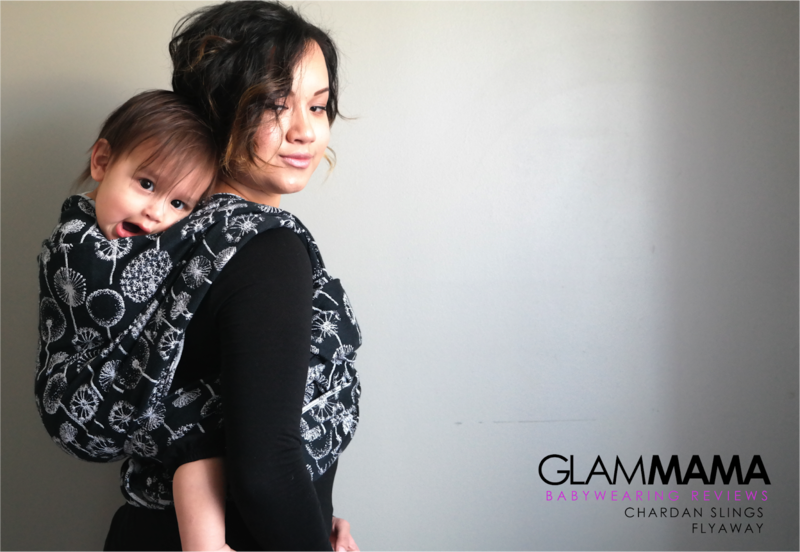 I'd been eyeing Chardan Slings' Flyaway for a while before I tried it, because I obviously love me a good monochrome wrap! This Australian company also managed to imbue this wrap with a common sight during spring months here in Melbourne: dandelions. I gotta say - I am NOT a fan of actual dandelions (damn you, hay fever!) but they are wonderful to look at in photos and illustrations. The way they've been woven into Flyaway looks so elegant. I suspect that in any other colour way - say beige and ecru - this wrap would have a completely different vibe. But in a true black-and-white colour scheme, it looks so very fashionable and almost a little abstract. It's hard to say that about floral or nature-inspired motifs! The size 4 wrap I received was on the stiffer side when I first used it, but it softened up plenty in the short time I used it, so I'm sure that a broken-in Flyaway would be deliciously floppy. In hand, Flyaway is thick, with a dense weave. 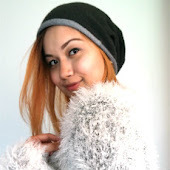 The weather was pretty nippy when I had Flyaway, and it was the perfect wrap for outdoor walks. I haven't tried it in hot weather, but I suspect I wouldn't enjoy it half as much for outdoor walks! Flyaway has a lot of texture, so may not be great on sensitive newborn skin. The texture translates to excellent grip, however. Which means that wrap jobs stay put! The dense weave also results in amazing support! This wrap will not sag, no matter how long you're using it. I had 3 hour outings with this wrap, and Adam was supported throughout. It's cushy on the shoulders as well. 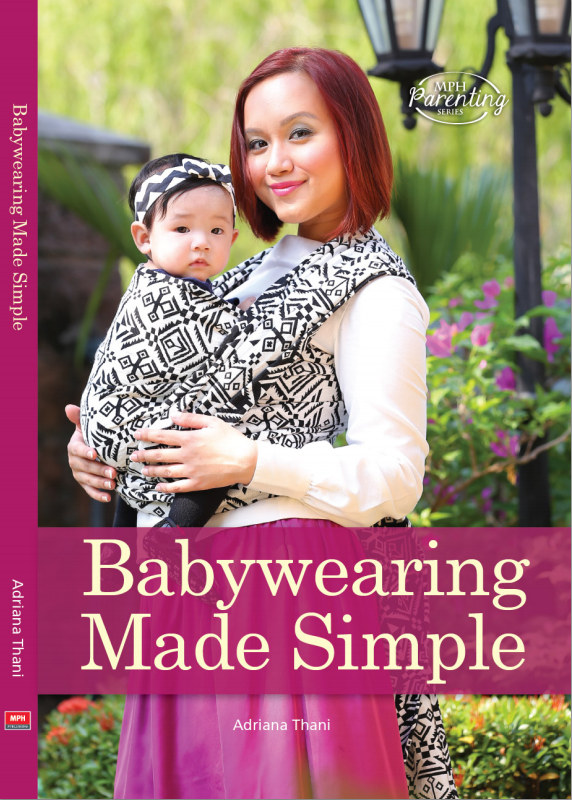 All in all, a thoroughly toddler-worthy wrap for sure. For more information about Flyaway and to purchase your own, check out Chardan Slings website HERE and their Facebook page HERE. You should also join the chatter group, Chardan Slingers, while you're at it!